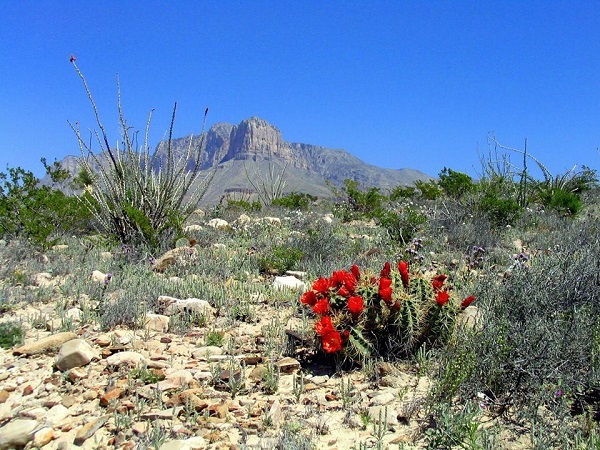 Let's hike the highest peak in Texas! We got a site! The tent space is limited so we might have to share tents on this trip. Drive up on Wednesday 0r head over from Big Bend! Wednesday will be a free day to explore. I'll take a little detour to Costco to refill our food so you all will arrive before me probably. Sat: Explore more of either Guadaluep or Carlsbad. I'll work on a more specific itinerary. ? ?